There are way too many bad PowerPoint presentation examples that can bore you to death. Well, today’s post is not about them. We believe that it’s always important to show the good examples out there and follow their lead. We admit it, it was pretty hard to dig out the good PowerPoint presentation examples from the mass. We’ve added our opinion for each piece and why we believe its worthy of being included in this collection. Let’s begin! 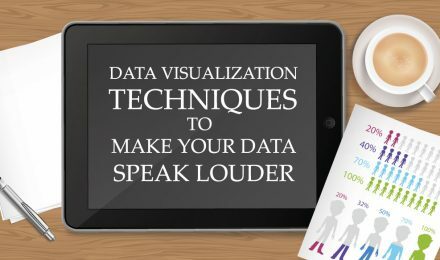 An eye-catchy PowerPoint presentation example whose content is fully hand-written. What we love about this design, is the high personalization level that is achieved via the handwriting. It almost feels like the author is drawing and writing in front of the viewers’ eyes. A digital presentation which conveys a physical feeling. 2. 10 Ways to Spread The Love in The Office by Elodie A. The following presentation is a real eye-candy. We can’t help it, the cartoon style lives in our hearts. An incredibly appealing PowerPoint presentation which brings positive vibes and good mood through vibrant cartoon illustrations. It gets bonus points for the usage of bullet points and little text. A presentation that tells a story is always a good example that everyone should follow. This PowerPoint presentation has a lot of slides which tell different mini stories. The way they are depicted is really engaging – they almost look like a sequence of frames that make up a video. This technique really nails the viewers’ attention. A classy design of a PowerPoint presentation example – a dark theme and white font on top with just a single color accent – red. Such designs are really suitable for serious topics like this one. To soften the contrast between the black background and white font, the author has used a gradient on the background which gives the illusion of a soft light in the middle of the design. A design that was made over a year ago but it’s still really trendy. In the following PowerPoint presentation example, we can see the combination of 3D shapes, beautiful hand-written fonts, negative space techniques and more. The overall feeling is of futuristic design. Moreover, they used the color of 2018 – Ultra Violet for their color scheme. Maybe, they did predict the future after all. Who doesn’t like to see a familiar face? We know your audience does! It’s proven that if you show a familiar face to your viewers, you nail their attention and boost their engagement level. This is the technique used in the following PowePoint presentation. Moreover, the inner slides of the presentation are also cartoon with big conceptual illustration and little text. The formula for a really good presentation. We haven’t really seen many PowerPoint presentation examples with top-view illustrations. The following presentation really reminded us that when presenting to an audience, you should always think: How to make your design stand out from the rest? Well, this one really caught our eye. 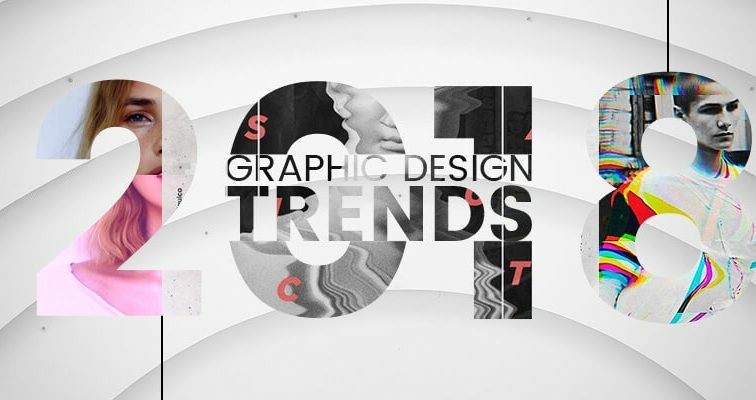 In addition, we love the bright colors, geometric shapes, and the overall flat feeling, all of which are among the graphic design trends for 2018. People love visuals and this is an undeniable fact. The whole PowerPoint presentation is built on high-quality photos, each including a little tagline in the middle. We love the consistency, we love the factor of surprise, we love the high engagement level this presentation creates. Just make sure to back up such presentation type with a good speech! Semi-transparent overlays, geometric shapes, a video inside… Everything about this PowerPoint presentation screams “modern”. The grayscale coloring is accompanied by a fresh green color accent. The choice of images clearly suggests that the target audience is young people. The overall feeling that we get from this PowerPoint presentation – youthful and modern. A presentation about the future should look futuristic, right? 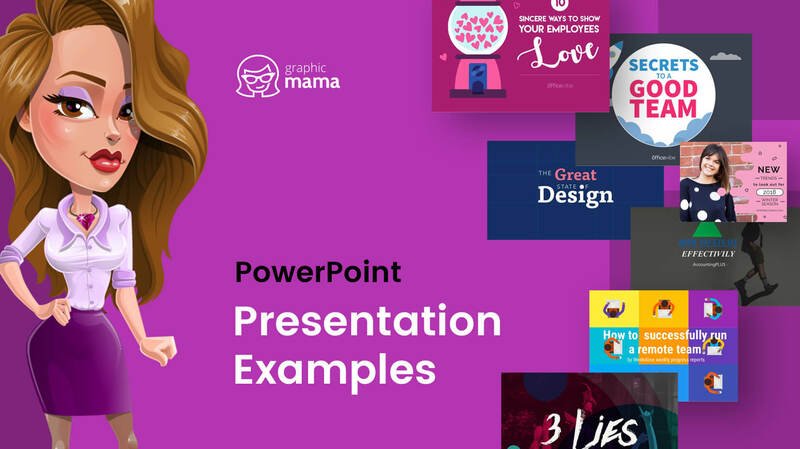 The following PowerPoint presentation example is a proof that you should always connect the subject of your presentation to its design. Everything in this presentation speaks of futuristic: the choice of fonts, colors, effects, even some elements look like holograms from the future. A PowerPoint presentation example created in a consistent style by using a blue theme. Why did we include this presentation? We love the fact that the author has shown alternation of text and visuals (from slide 7 to 22). This technique is proven to hold the attention of the viewer. Moreover, the way the graphics are presented (on a napkin) draws the interest even more. A PowerPoint presentation example that shows consistency and style by using a strict color scheme: orange, beige, and deep blue. Orange and blue is one of the most popular contrasting combination widely used in all kinds of designs. If you are not sure what colors to go with, simply choose a tested color scheme. Geometric shapes and negative space techniques are among the graphic design trends for 2018 which is why we see them often in PowerPoint presentation examples and other designs. In the following presentation, we can see a collection of women’s clothes presented in a very engaging way with the help of rounded geometric shapes, negative space technique, and the color pink. Speaking of the usage of geometric elements in presentation’s design, let’s see another example. An elegant design decorated with circles, triangles and more geometric details. What else we love about this presentation is that it only has one color accent – light yellow which looks classy and pleasant for the eye. A great choice of fonts, beautiful semi-transparent geometric elements, trendy futuristic colors. This is one of the PowerPoint presentation examples that we absolutely love. The story is engaging and the design is extremely appealing – a combination that keeps the viewers’ eyes on the screen from the beginning till the end. 16. Secrets to a Great Team by Elodie A. 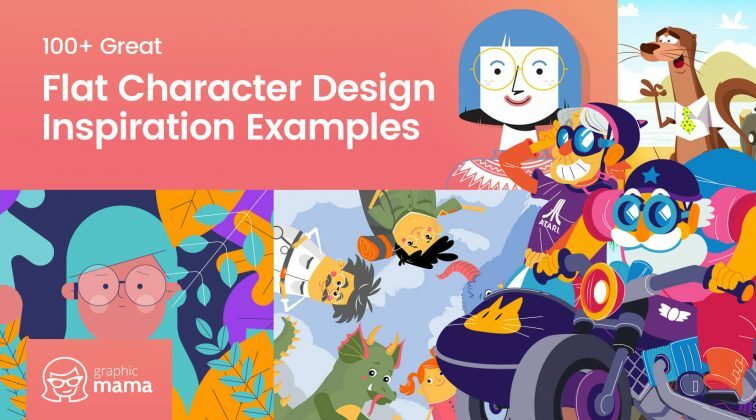 Bright, fun, using lots of illustrations and cartoon characters – definitely our kind of PowerPoint presentation. Why do we love it so much? Well, cartoons are real ice-breakers between you and your audience. Moreover, cartoon characters are easier to relate to than a real human face. If you need to connect on a deeper level with your audience, this is your kind of presentation! A great presentation PowerPoint example with watercolor illustrations and backgrounds that look hand-drawn. We also see semi-transparent colorful overlays, high-quality conceptual photos, and great, useful content. What more would you want from a presentation, right? We always love to hear your opinion about stuff. So, what do you think of these PowerPoint presentation examples? Do you think that you’ve created a presentation better than these? We’d love to see your own creations in the Comments below if you want to share them with us.